There are 2081 posts in this topic. You are on page 42 of 42. Ok thanks for the insight, i was going by pinsiders valuation of between 3600-4200 but i realize those values may not be current. the Machine looks good. I am considering it looks like a fun machine. Problem is since they are not everywhere its hard for me to try it out to see if its a keeper for me. 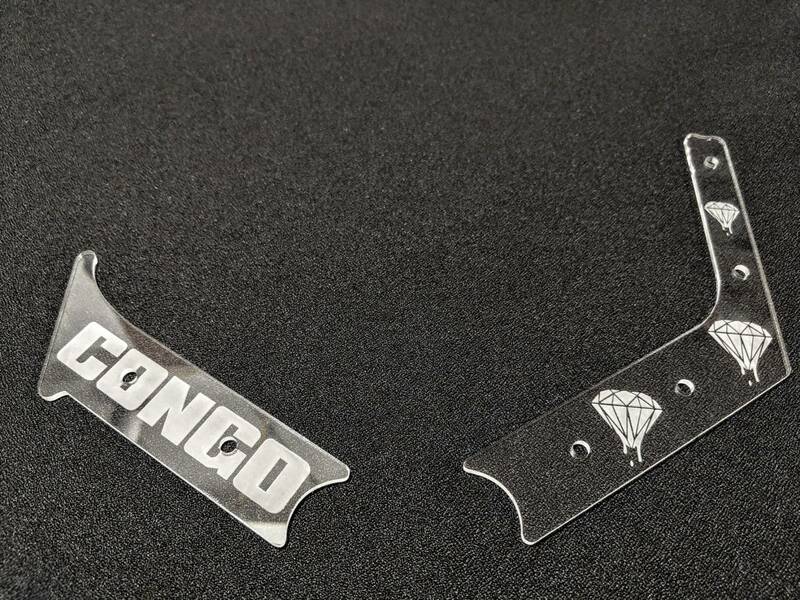 like everything else on here, congo has went nuts on pricing. see most sell between 4-4500 currently. glad I got mine before everybody went insane. I will check my game tonight to see if it stages. 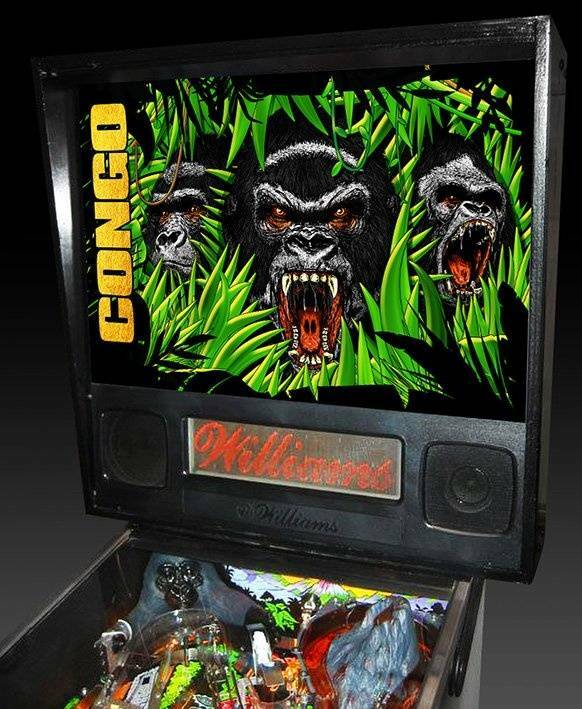 I never had the skills to stage properly so never really noticed if it worked on Congo. Can someone verify if I have a perceived problem. I've been racking my brain. My upper and lower flippers fire simultaneously. You can't stage them. I've spent hours trying to diagnose. Then my friend tells me his does the same thing. 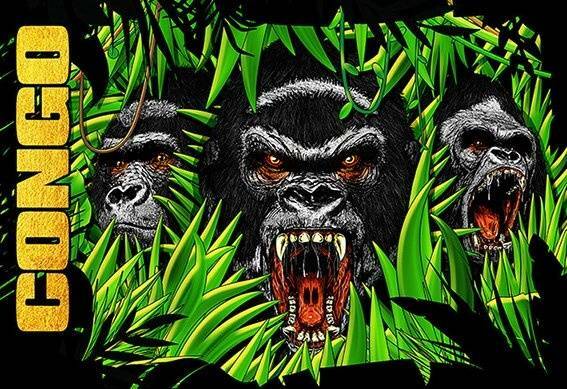 Is this the way Congo is? That is correct. On CONGO, both upper and lower flippers fire at the same time. There is no 'staging'. That was my choice and the way I wanted them to operate for this game. Thanks for verifying. I went nuts trying to figure this out. You guys have me curious now. What games of this era "stage"? Bc you could cradle on lower flipper and hit super skill shot or whatever it's called up by mine field. Isn't the super jackpot the mine shot while in MB? In MB you could cradle on lower left. Shoot ball with right flipper through the Gray shot and then fire the upper left flipper for the super jackpot. At least you could if you could stage. Always thought you could but admittedly I don't have a lot of time on Congo. Would love to own one but they never come up locally. Hello. 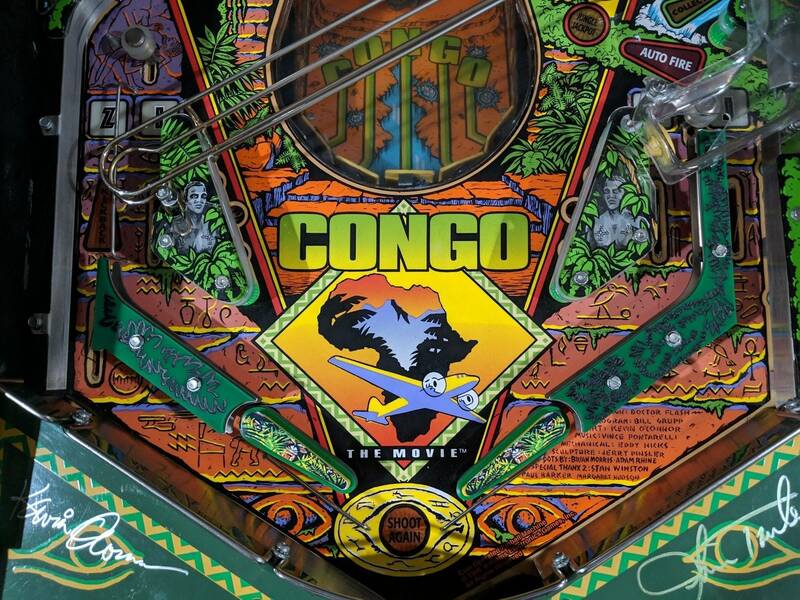 I am still looking for some Congo play field decals. 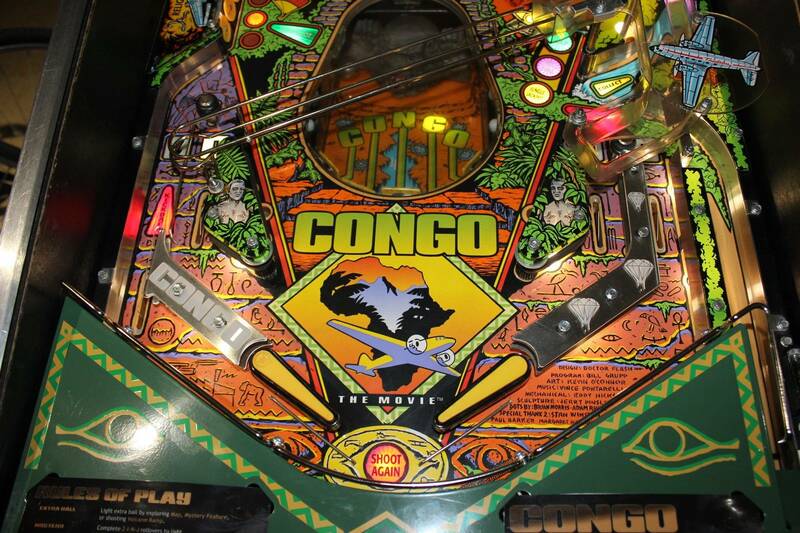 I have bad flipper wear down near the CONGO and Africa graphic. I’ve posted here about it before but never got what I needed. Figured I’d refresh the post. Let me know. Or if there is a place making repro Playfields. Thanks! Wut?! We have an original designer looking in, thanks for dropping in! I had one like this before. 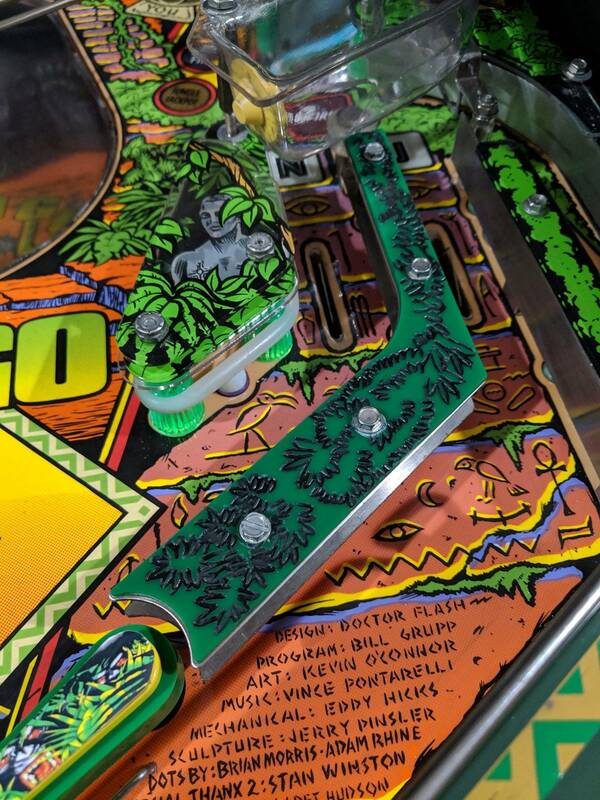 Nobody make a decal or playfield for this game. Thanks Mitch. I will keep checking around. Wanted to do something that would look better than just stuff from the movie. also something that would integrate well with the rest of the art and cabinet. 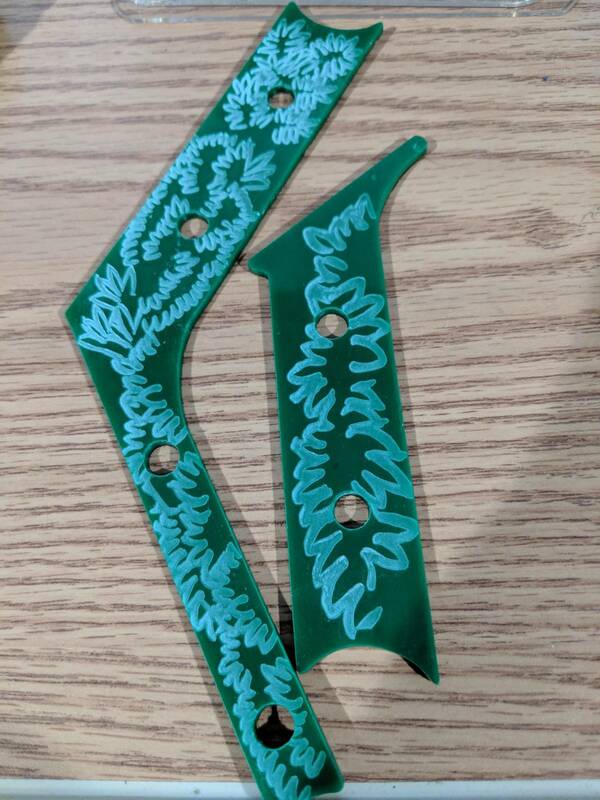 I am trying to understand where these go on the Gorilla do a restoration and mine does not have them unless I am missing something? 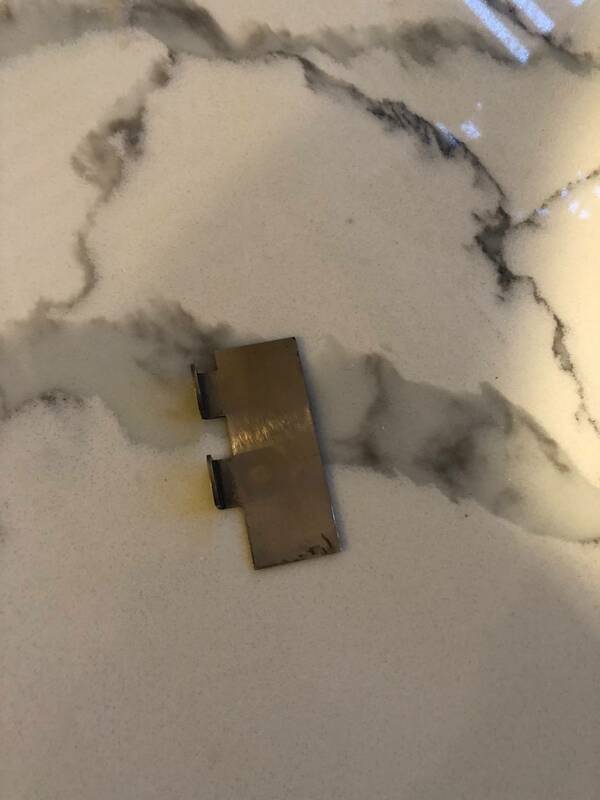 Anyone have pictures or can explain where this goes? Look at the gorilla mech in the manual. 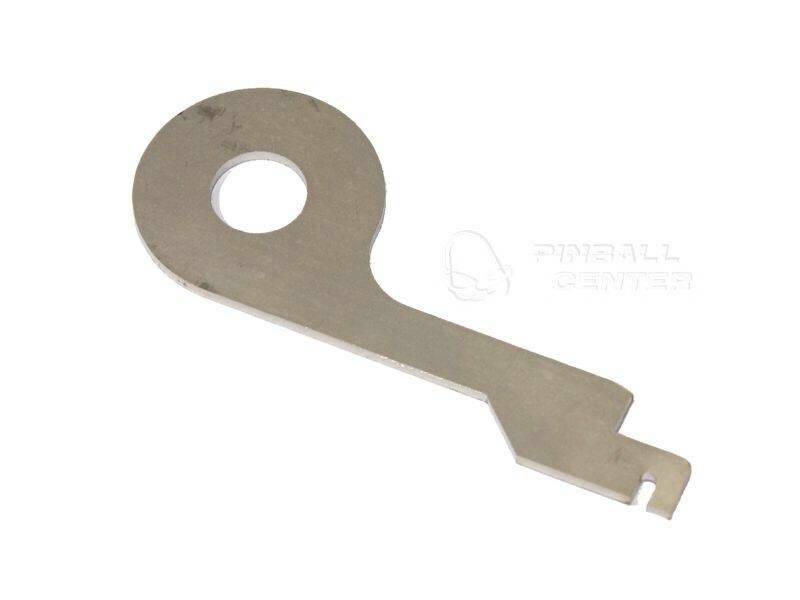 They are used for the side to side action with a spring. I guess I was tired, I need to slow down and think. 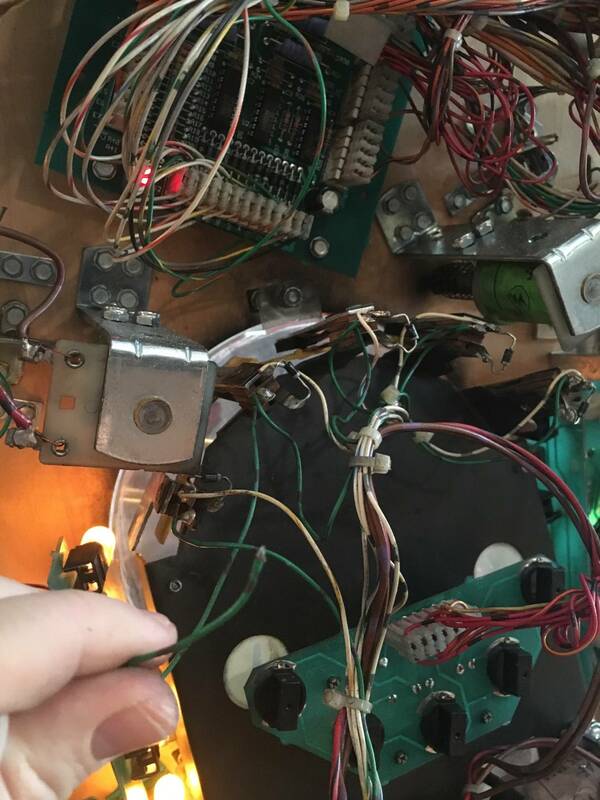 I tore this apart months ago and now I am trying to put it together and mine did not have the things I took a picture of but I saw it on a parts site as being needed. 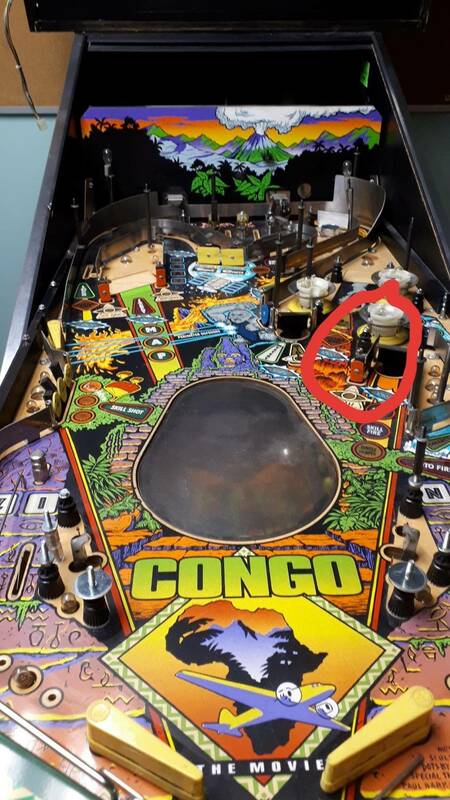 Another stupid question, I did not take enough pictures when I disassembled my Congo below is a metal piece that I assume must be on a ramp or something can some one take a picture of where this one is supposed to go? 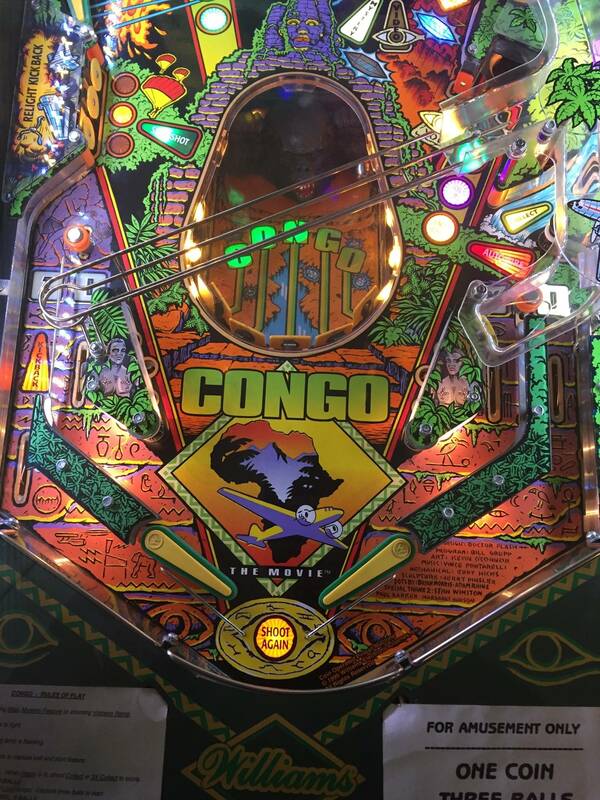 I have had my Congo for a few months now and have it all cleaned up and "dialed in". I really like the pf layout with the pop bumpers lower on the pf and many loops and combos. I have 2 questions. I am running the latest software 2.1. 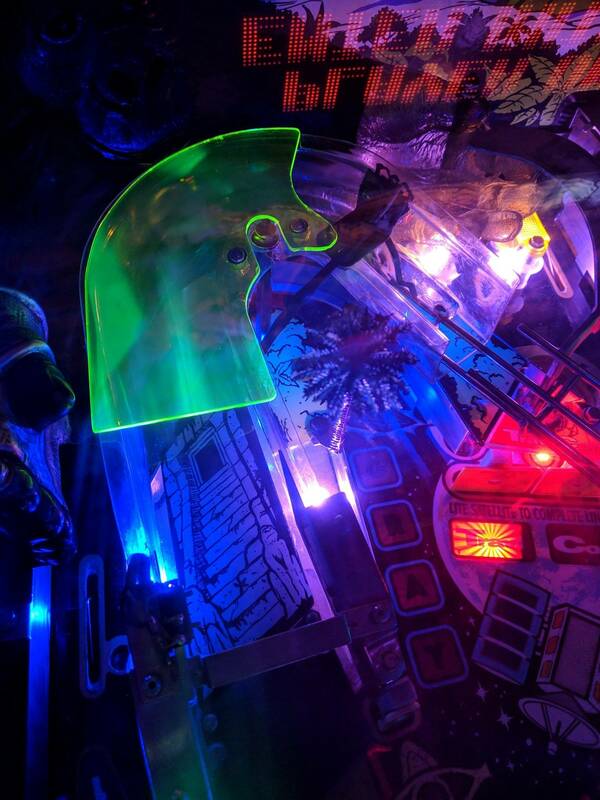 The replay knocker works for achieving the replay score and for setting new high scores for the end of the game. But it does not trigger when you match. I have it set on credit for a match. I wonder why. Same standard adjustment settings as my other WPC-95 games?? This one is interesting. Usually, in super multiball I get about 2 super jackpots (from the lower pf). Last night by sheer luck I got 4 or 5. I believe I heard the callout "You're pi**ing me off. Anyone else ever hear that one? 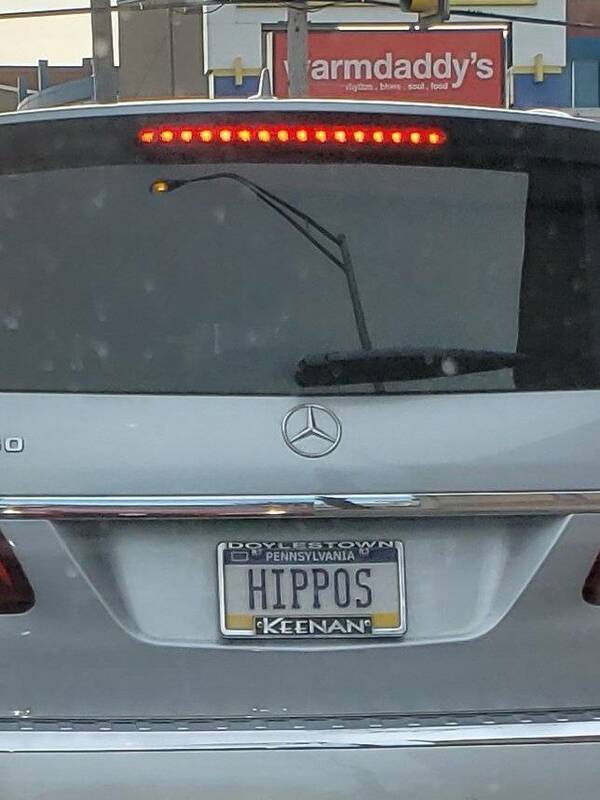 Maybe behind the upper flipper? OK - I will check that out. Kind of pissed at myself on not taking more pictures....I also thought I would not take months to put it back together. Maybe I need to just ask a general Pinside topic if anyone has tear down pictures. @ Mitch - Thanks so much how could I have missed that! 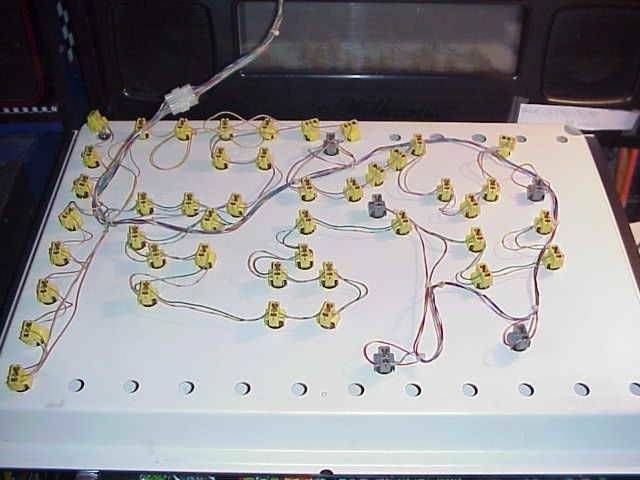 Can anyone take a picture for me on the lower gorilla assembly with the two coils ? Mine is a little stiff and since I just reassembled it and maybe there is a better way. 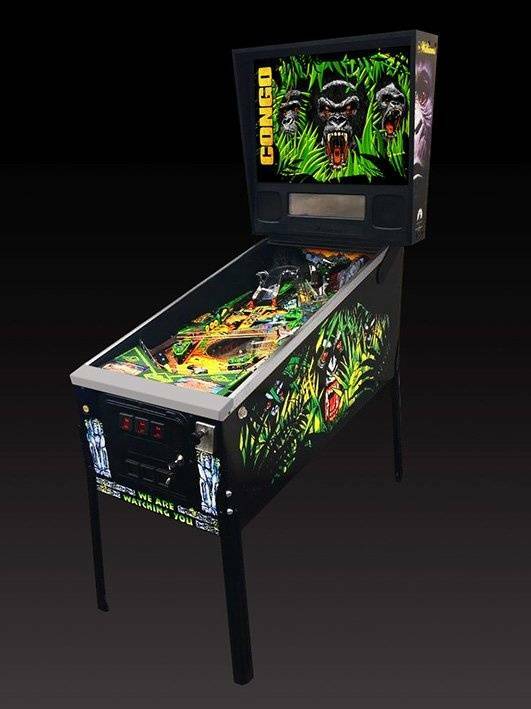 Just need a picture of the underside of the playfield with the main assembly clear if you are happy with your gorillas performance. man, that was a dirty game. I suspect it looks better now. I think Clay did a nice tutorial on reassembling that mech. You have to donate to access but it is well worth it. Thanks so much - your pics helped. I re-assembled it last night it is better but I think it could be still better. I have lots of new parts including the new post holder and the related items but it just seems like the Gorilla should be stronger. I can get all the letters OK - just want it to be better. Yeah - it might be worth it to get access to that info. Like I said it is OK - seems like it could be better. I did a full restore so I am being picky is my guess. It was a top to bottom clean job...basically had to buy a new version of every part that is still available. I got a "fair" deal on the game and then spent a load of cash and time getting it looking great.